• Do Asian men like their women submissive? • Are Jewish men really cheap? • Are all Indian men well versed in the Kama Sutra? • Do Latin lovers live up to their reputation? • Do Black men actually have big, er, uh, equipment? If you head on over to the Racy JC blog, Davies has some more actually kind of interesting takes on how we talk about race. You can Ask ‘Racy JC’ a relationship Q! And BOY. 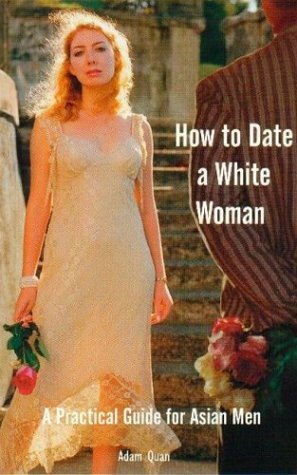 She’s got some advice for a husband whose wife has fantasies about being with black men, and he’s willing to fulfill that fantasty. (Very GGG!) I’m like, dying. I can’t decide if this is utter silliness or an actually great way to open up conversations about racial/cultural/sexual norms. Either way, this woman has sass, and I’m totally entertained. This post brought to you by Tara, who, as you know, loves Wednesdays. Ms. Davies, I am NEVER too PC to ask!